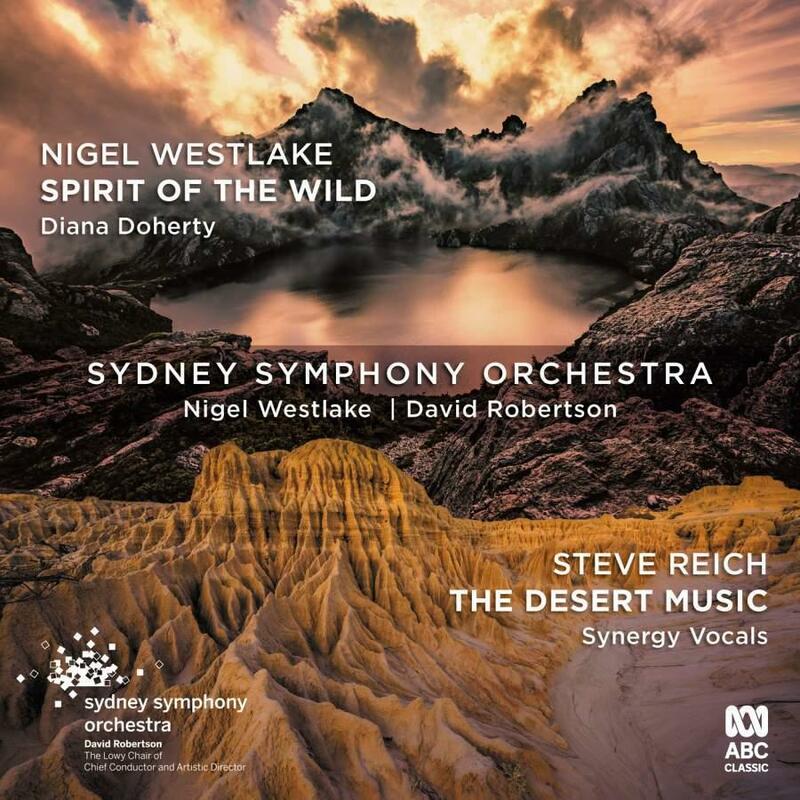 WORLD PREMIERE RECORDING Two thrilling contemporary works combine on this new recording by the Sydney Symphony Orchestra, with the world premiere recording of Nigel Westlake’s Spirit of the Wild paired with the Australian premiere recording of Steve Reich’s legendary The Desert Music. Both works examine humanity’s relationship with the natural world, and our habit of destroying the wonders that have been gifted to us. Westlake’s concerto Spirit of the Wild was inspired by a trip to the pristine beauty of Tasmanian’s Bathurst Harbour, which reminded the composer of “the preciousness of the wilderness, and of our human propensity to become subsumed by materialism, neglecting our connection to country and the wonders of the natural world.” Written for the Sydney Symphony Orchestra’s Principal Oboe Diana Doherty, and recorded here under the direction of the composer, Spirit of the Wild “teems with untamed life” (Limelight), a thrilling virtuoso work that is a major addition to Australian music. Reich’s The Desert Music features some of the finest examples of the composer’s trademark pulsating rhythmic energy, which serves as a setting for the poetry of Pulitzer Prize-winning poet William Carlos Williams. 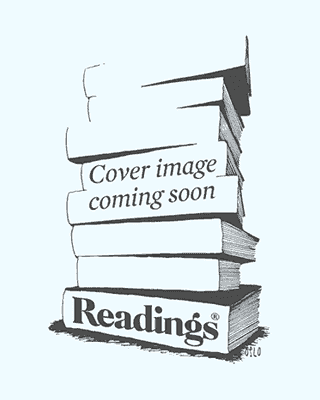 It is a meditation on the act of listening and the very purpose of music in a post-Hiroshima world where, as Williams writes: “Man has survived hitherto because he was too ignorant to know how to realize his wishes. Now that he can realize them, he must either change them or perish.” Recorded live in concert at the Sydney Opera House, featuring internationally acclaimed ensemble Synergy Vocals, with SSO Chief Conductor and Artistic Director David Robertson conducting, this mesmerising performance is sure to be remembered for years to come.